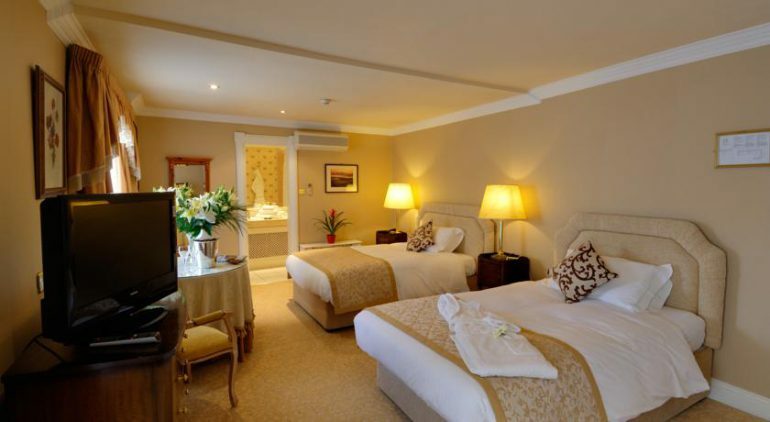 Killarney Royal Hotel has that truly elegant style that stands out from the crowd. 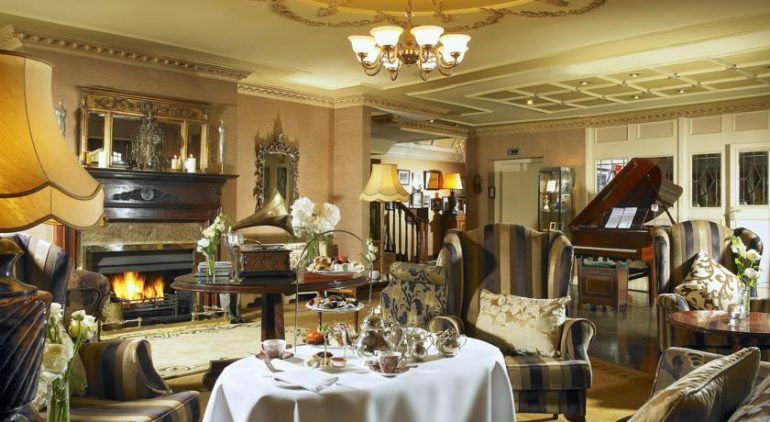 It is a Four Star Hotel in Killarney Town Centre which has been owned and managed by the Scally Family for three generations, gracious hospitality awaits you, offering a haven of tranquility in the heart of Killarney Town. 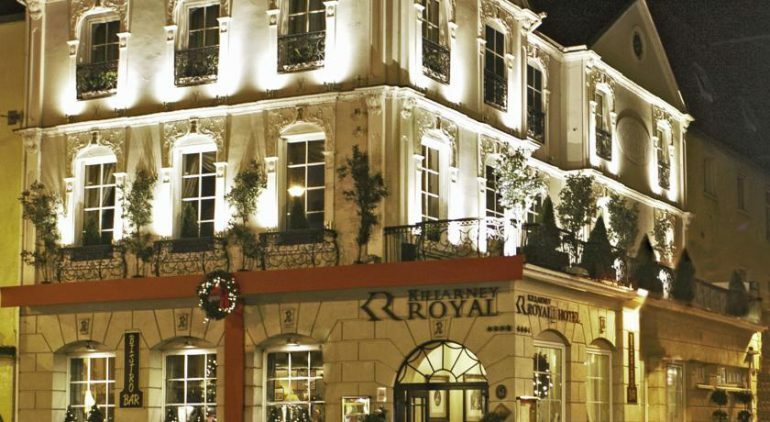 This boutique hotel offers a cosy reprieve from the hustle and bustle of everyday life, with the majestic beauty of Killarney at your doorstep. 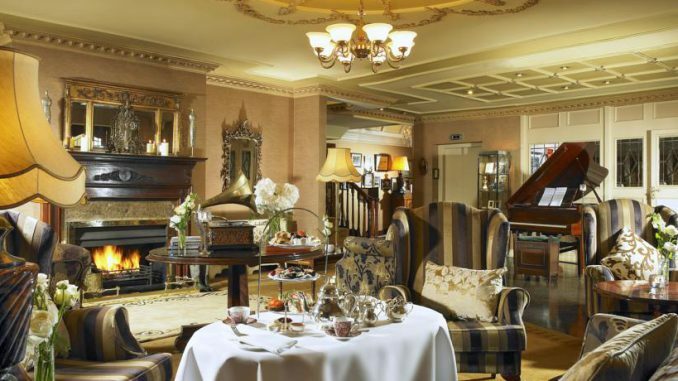 With luxurious accommodation, exceptional cuisine, and attentive staff on hand to ensure you enjoy a memorable stay, the Killarney Royal Hotel offers the ideal abode while you enjoy all that Killarney has to offer. 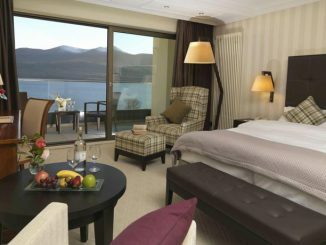 It is also perfect for weddings, meeting & events, dining and leisure breaks in Killarney town centre. 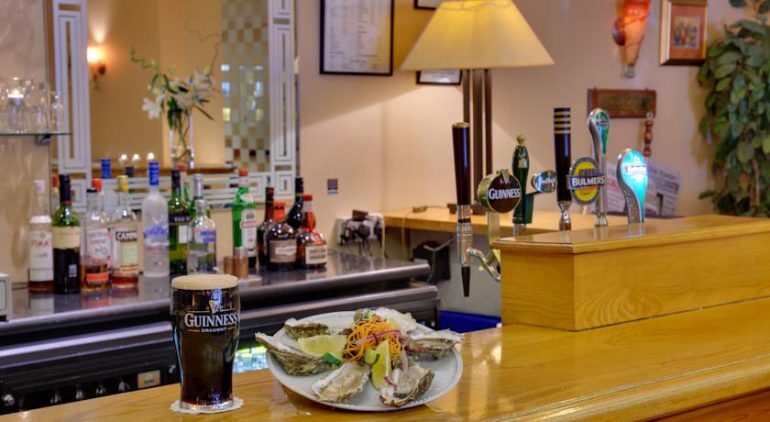 Killarney Royal Hotel is centrally located and just a ‘stone throw away’ from the busy shopping streets and local attractions. 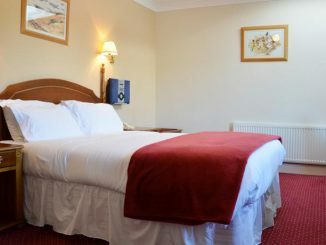 There are 29 rooms at The Killarney Royal including Single, Double, Twin, Triple and Family rooms. 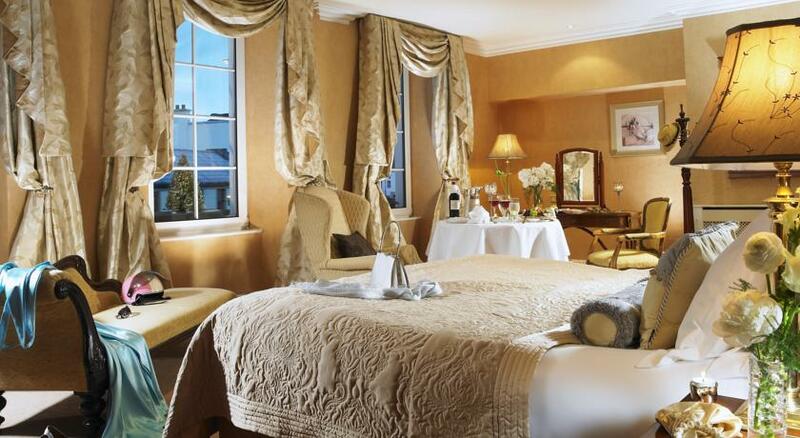 The rooms are individually designed and are tastefully furnished with antique furniture. 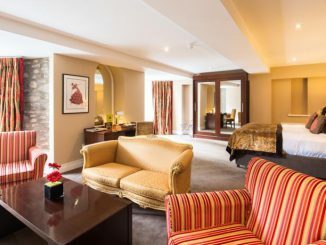 Despite their classic styling the rooms feature all modern conveniences including air-conditioning, large marble ensuite with baths, showers, bathrobes and slippers and free WiFi. The Royal Bar & Bistro has a varied menu for lunch and dinner. 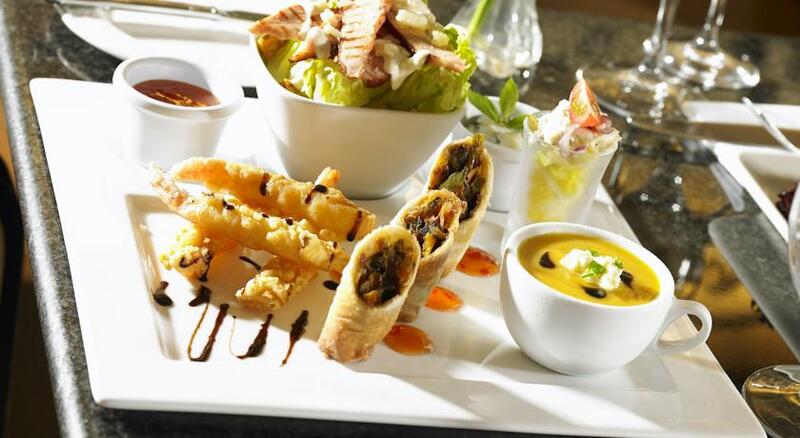 The cuisine is international with a good selection of Irish and world dishes on offer. Snacks, tea and coffee is available in the Lobby Lounge.